Tire companies, driving experts and government agencies have been saying it for years, but now there is indisputable evidence that winter tires save lives and reduce serious injuries. 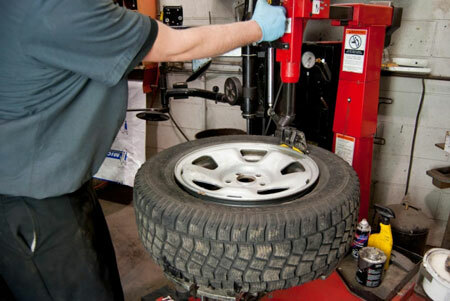 Research conducted by The Government of Quebec in the two years since winter tire use became mandatory in that province shows a five percent reduction in road-accident injuries that can be directly attributed to winter tire use. The study also found that vehicle accidents resulting in death or serious injury declined by three percent. 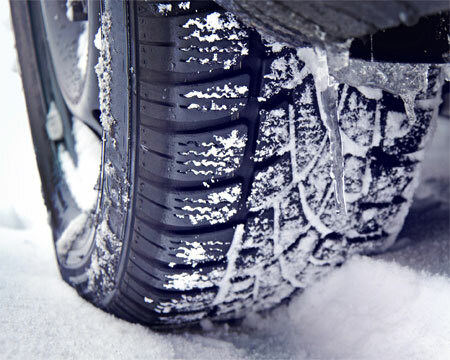 The research concludes that winter tires prevent about 575 road-accident injuries per winter in Quebec. More on this topic here.